Accessibility is important. So you can now use Ctrl+mouse wheel to zoom in this datagrid. Backup history and Database buffer were already migrated in KMO but they didn’t yet use the new datagrid. One kankuru user helped me to fix a bug in Database buffer detail. When there are buffer descriptors without allocation units. Detail of commit on github. 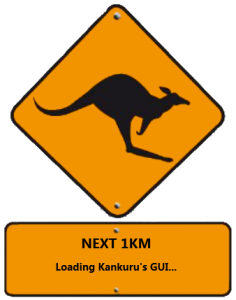 I improved the code performance to be able to start Kankuru quicker.